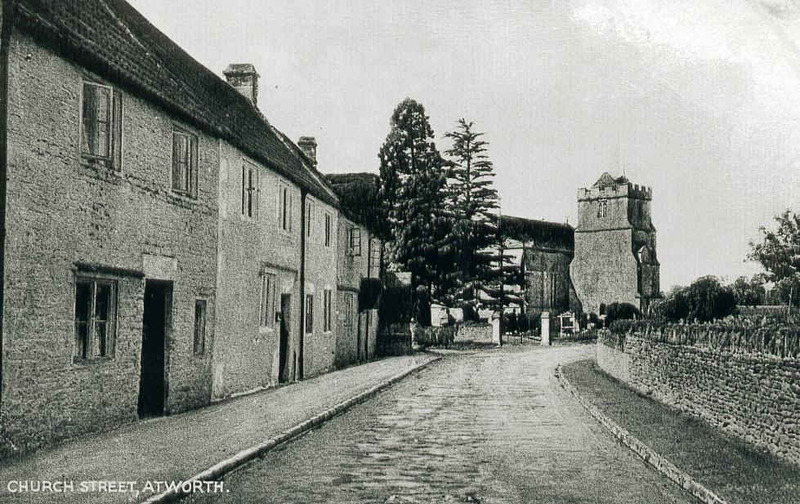 Atworth History Group promotes interest in the local history and background of Atworth Village and its surroundings. 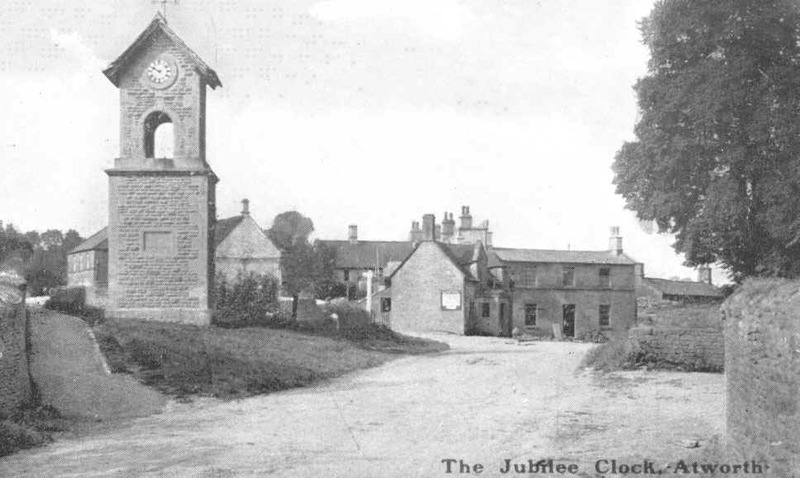 Atworth History Group meets in the Village Hall at 7:30pm on the first Monday of the months October to May inclusive, except on Bank Holidays, when it meets on the second Monday of the month. A small number of publications are made available for sale by the Group. Annual membership of the Group is �00 and visiting non-members pay �00 per evening. The History Group has its Annual Program of Events published on the Events Pages of the Atworth Village website. There is a museum in Atworth run by the History Group and it contains various exhibits showing artefacts and photographs from the village and providing a glimpse into Atworth抯 history. The museum is situated in Bradford Road, Atworth, and is open on the last Sunday of the month from March to October, inclusive, from 2:00 to 4:00pm and visitors are very welcome. If anyone would like to visit at any other time, please contact the vice chairman, Gervase O'Donahoe, tel. no. 01225 703187. Gervase O'Donahoe will also be pleased to supply more information about the Atworth History Group, on 01225 703187. To return to the Clubs and Societies page, or to the Welcome Page, click on the "Clubs and Societies" or the "Welcome Page" link on the scrollable side panel on the left. This site, and its contents, except where otherwise stated, are copyright KA Spencer (Software), from August 2006 on. No part of the site may be used elsewhere for any purpose whatsoever without permission in writing.